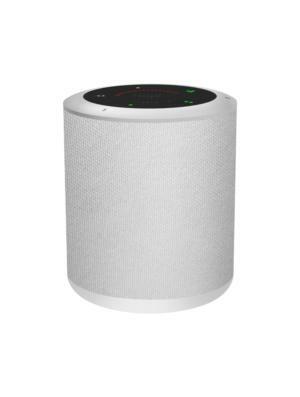 This speaker newcomer supports all sorts of smart home protocols. There’s a new smart speaker in town, ready to take on the likes of Amazon and Google. Hogar Controls announced its new Milo smart speaker at CES 2018, complete with support for multiple smart home protocols and Google Assistant integration. This is the first of what Hogar says will be many smart home and entertainment devices from the company. When Milo hits the streets sometime during the first quarter of 2018 it will inevitably take on Amazon’s new Echo Plus, which rolled out in October. The Echo Plus adds a ZigBee smart-home hub to Amazon’s popular speaker line. The Milo, too, will come with ZigBee hub support, but unlike Amazon’s device, Milo also packs Z-Wave support—Z-Wave Plus, to be specific. Generic ZigBee and Z-Wave support aren’t necessarily required for a company like Amazon, which does a great job of integrating with specific third-party smart-home devices and hubs like Samsung’s SmartThings and Philips Hue bulbs. But if you’re going to bother adding hub support for one of the popular smart home protocols, you should really add the other. Milo also adds Bluetooth 4.0 for audio streaming. At first glance, Milo looks like a stouter version of the second-generation Echo. It measures 3.94 inches tall and 3.35 inches wide, compared to the Echo second gen, which is 5.9 inches tall and 3.5 inches wide. Milo is quite a bit lighter, however, at just one pound versus the Echo’s 1.81 pounds. 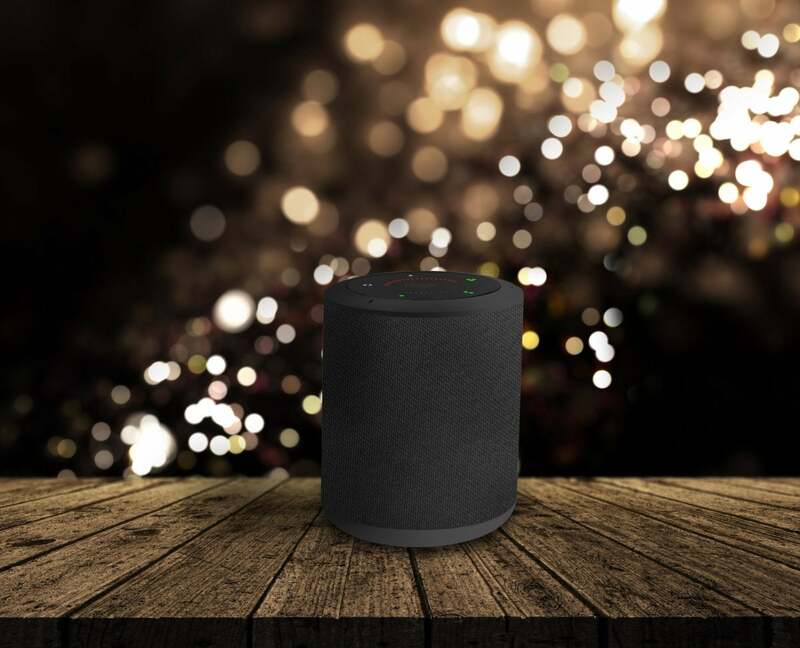 Like other smart speakers, Milo puts its touch controls at the top, including one-touch scene control. There’s also a mobile app for controlling all the various devices connected to the speaker/hub, as well as any music pumping through the device. Inside, the speaker has three integrated microphones for far field voice recognition, a high excursion speaker with a two-inch driver, and dual two-inch passive radiators. Milo will come in white and black with more colors to come later on, Hogar says. The device will roll out to select retailers before April with a $150 price tag.